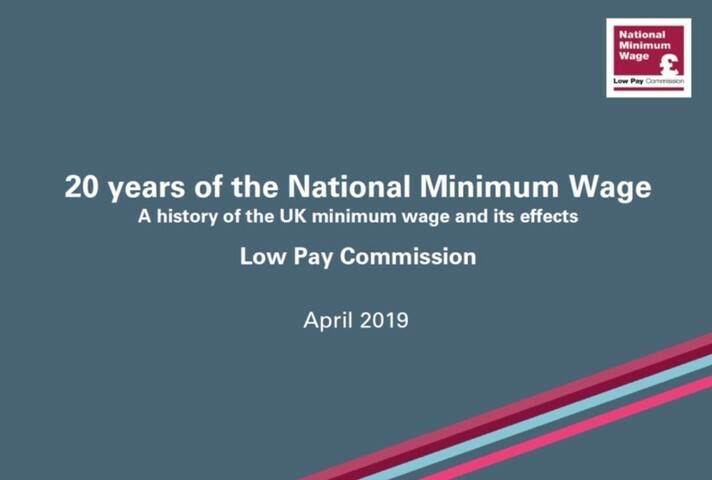 The Low Pay Commission’s (LPC) 2018 Report, containing analysis and evidence underpinning the LPC’s National Living Wage and National Minimum Wage recommendations. 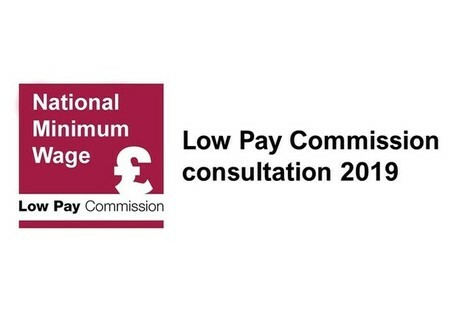 The Low Pay Commission’s 2018 Report, published today, finds that increases to the National Living Wage (NLW) raised the pay of up to 5 million workers this year. 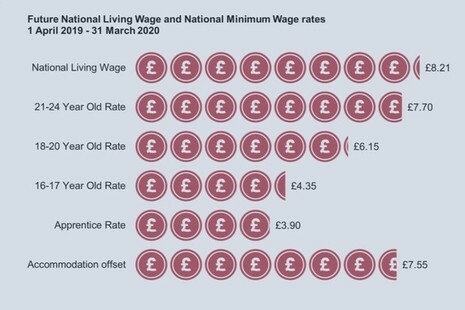 The Low Pay Commission is an independent body that advises the government about the National Living Wage and the National Minimum Wage. LPC is an advisory non-departmental public body, sponsored by the Department for Business, Energy & Industrial Strategy.